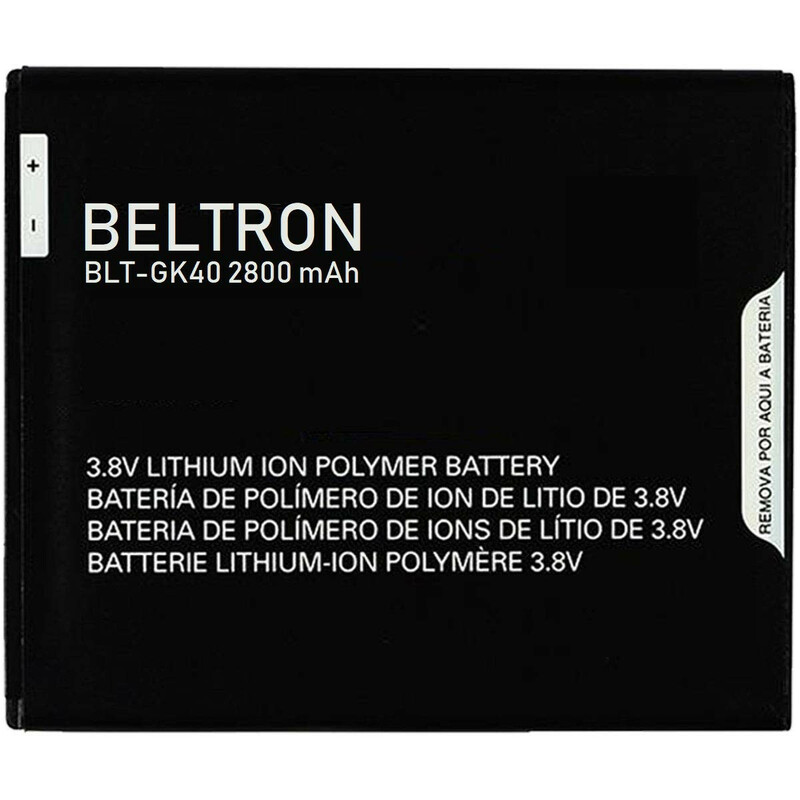 New in BELTRON packaging, with 1 Year BELTRON warranty (when purchased from an Authorized BELTRON Dealer). 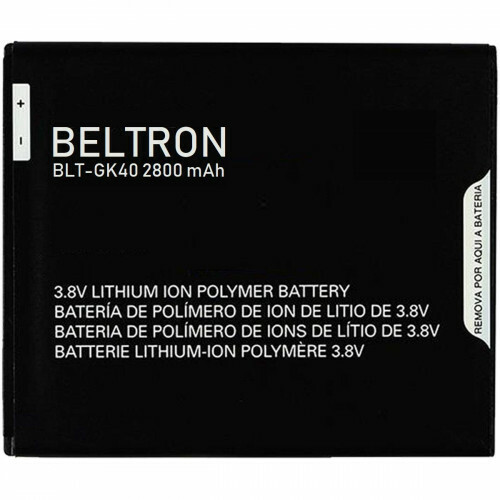 Be protected and buy only ORIGINAL BELTRON products, look for the BELTRON hologram on battery to ensure authenticity and warranty. Have an extra battery ready for your Motorola G4 Play XT1607 if your charger isn't handy or if your battery is drained. 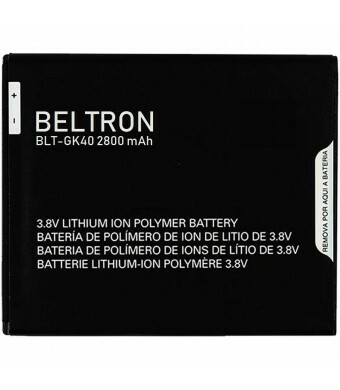 This battery is supercharged at 2800 mAh. Actual usage time will vary based on user settings, feature use and network.